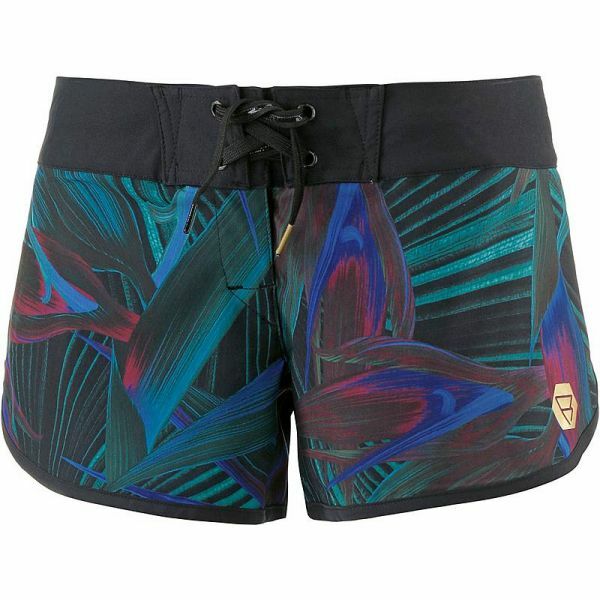 These board shorts for women are an item from the Brunotti RDP range from the Spring/Summer 2018 collection. The items from this range have been developed together with our teamriders. The 4-way stretch material provides great freedom of movement. The shorts are therefore suitable for surfing or SUPping. What surf spot will you visit this summer?